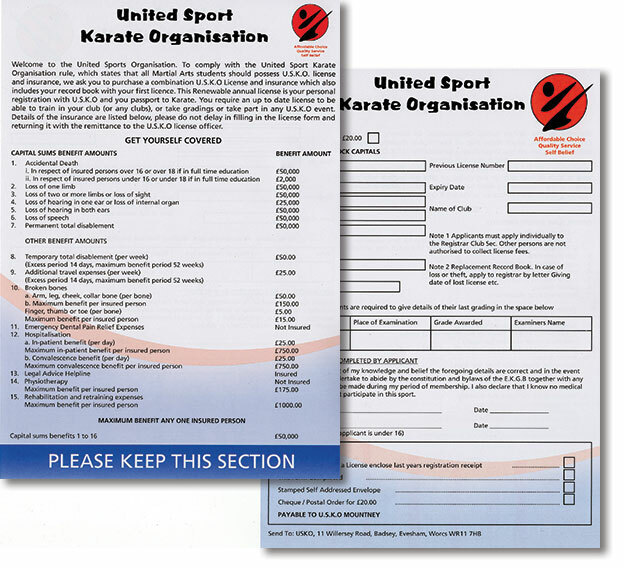 The membership form for joining U.S.K.O. 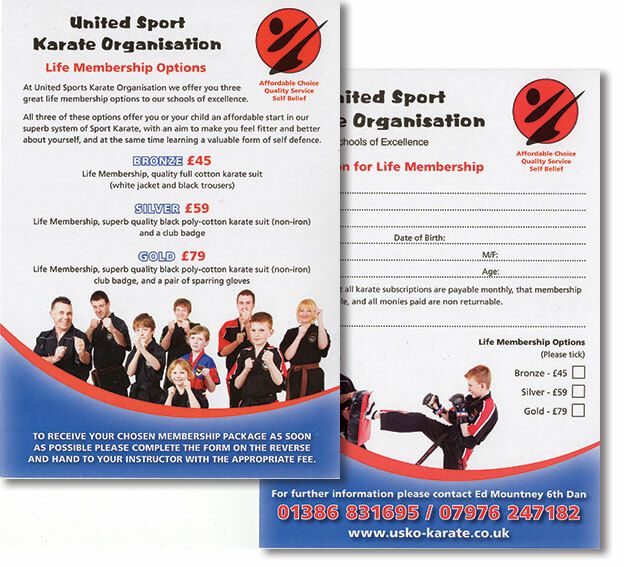 Full details of membership can be found on the membership page. 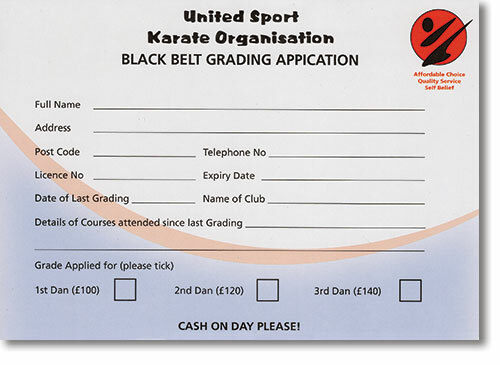 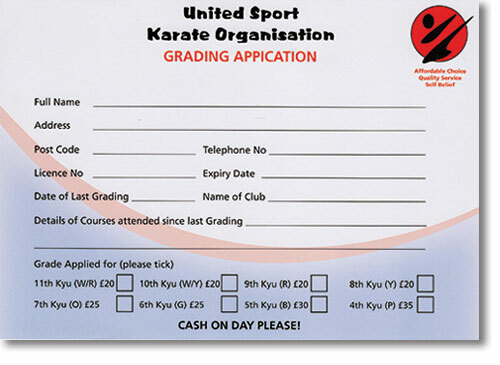 Please complete and hand this form to your Instructor. You should print this form then bring the completed item along with the necessary remittance to the grading.